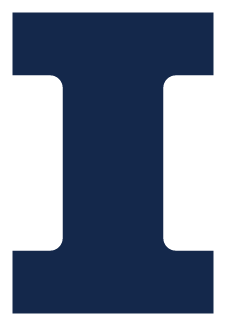 The Illinois Applied Research Institute (ARI) is an initiative of the College of Engineering at the University of Illinois at Urbana-Champaign. ARI researchers partner with faculty, industry and the government agencies to work on open, proprietary, or classified projects. ARI performs translational research with a sharp focus on the development of technologies that are validated before they leave the laboratory. Our vision is to create a new model for a university-based institute, where industry and federal clients connect with researchers in an integrated environment to understand their needs and rapidly solve problems. Our researchers have expertise across engineering and science disciplines with experience in industry, academia and government R&D to provide unique perspectives on solving multi-disciplinary problems which have global impact. Learn more about our core competencies and impact areas.